Podcasting for Teens. Is Dat a Thing? Yaass! Maybe you're thinking, "What in the world is a podcast?" Or maybe thinking, "Kk-- but how do I make one?" Luckily, Jen Dasal, host and creator of the popular (and local!) 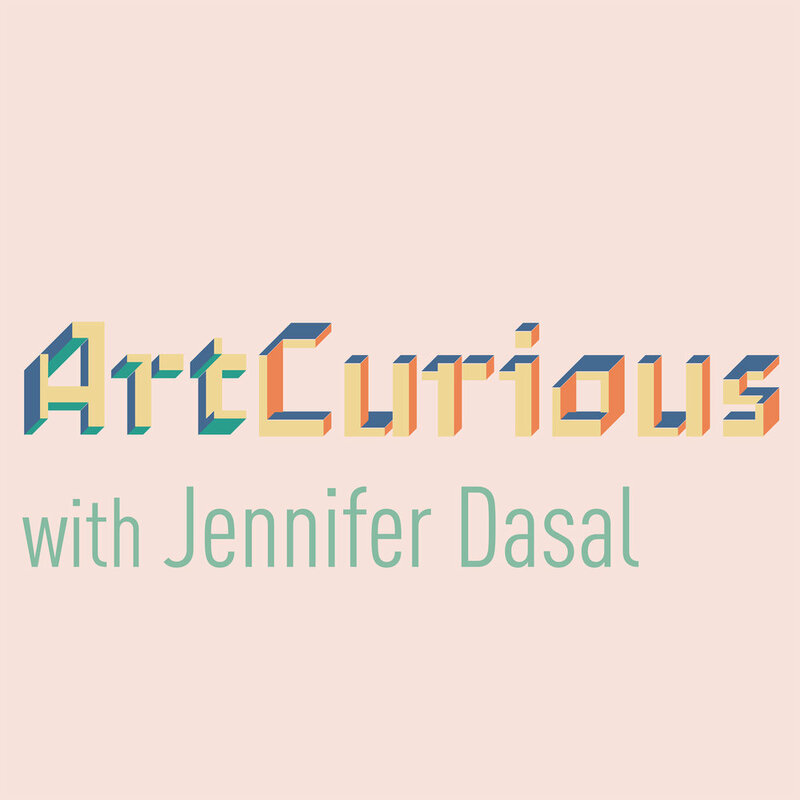 podcast, ArtCurious, is willing to tell all about how to podcast. In this teen only workshop, Jennifer will talk you through the ins and outs of podcasting in a relaxed and informal atmosphere. Learn about podcasting styles, why podcasting is such a phenomenon, and why you should start your own audio program now.